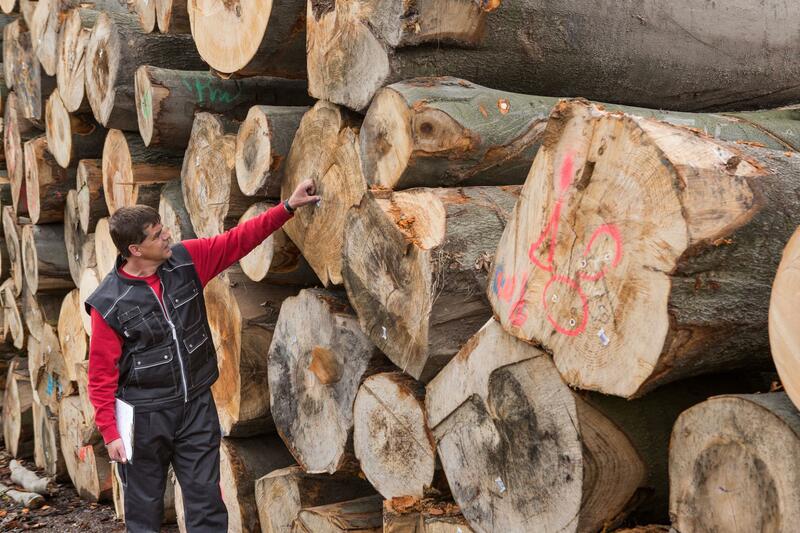 At Creuzburg (Thuringia), Malchow (Mecklenburg-Vorpommern) and Aschaffenburg (Bavaria), Pollmeier operates three of the most modern and efficient hardwood sawmills in Europe. 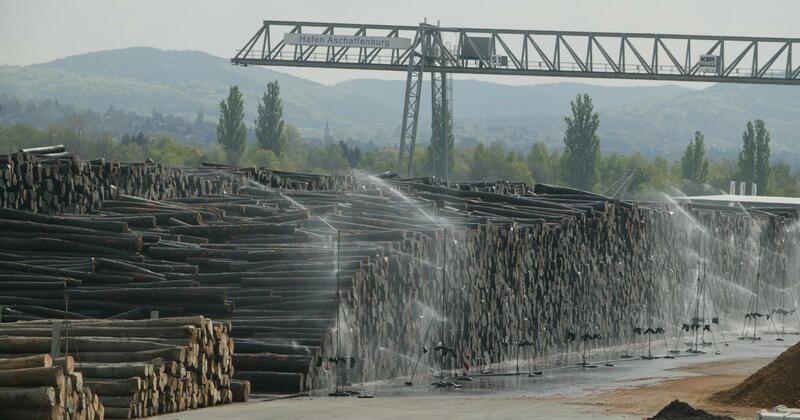 Creuzburg is also the site of the company's headquarters and laminated veneer lumber plant, the only such factory in the world specialising exclusively in hardwood veneer production. 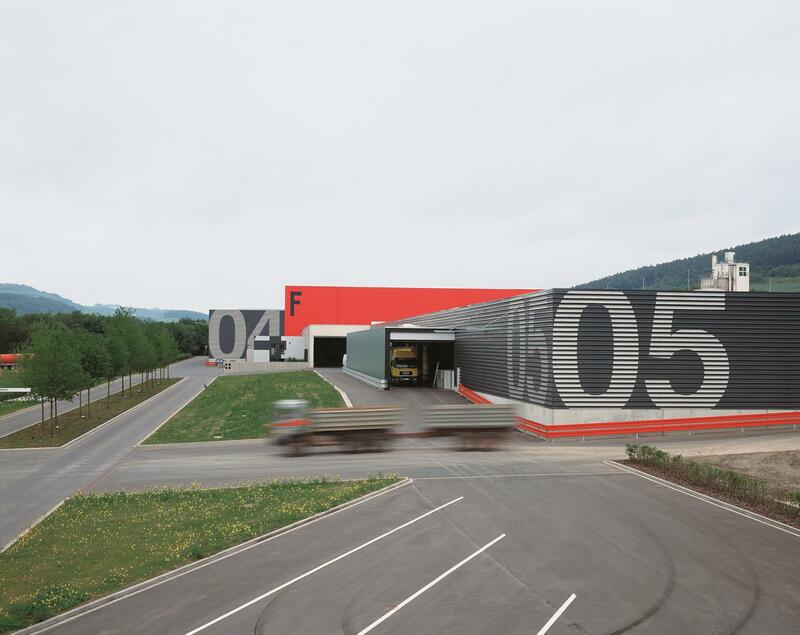 At Rietberg (North Rhine-Westphalia), we find Pollmeier's edge-glued panel and flooring production plant. As a company, we are very conscious of our social responsibility. 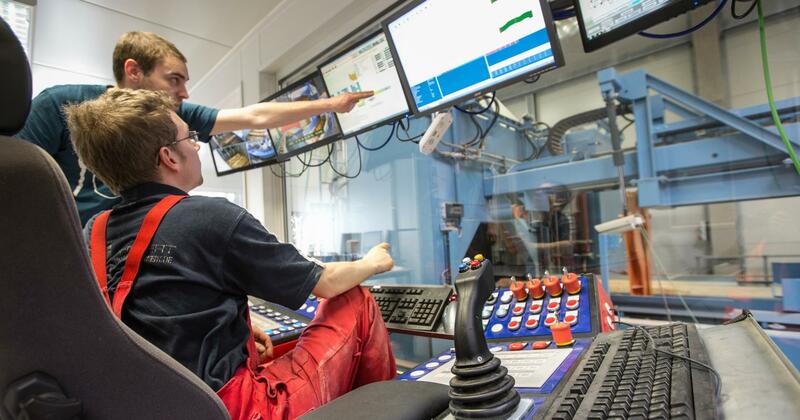 Sustainability, environmental protection and the welfare of our workforce take top priority. From establishment of the company through to the present day: here you can follow the history of Pollmeier – the story of a successful company. Pollmeier is a member of Germany's Federal Association of Sawmilling and Wood Industries (DeSH) and participates in many joint projects. We are committed to helping our employees achieve their full potential. Health is also a key concern for us, which is why we provide fresh fruit and refreshments, and also arrange free use of a fitness studio. Are you looking for your first job after completing your studies? Or are you looking for a new challenge in your working career? In either case, you've come to the right place! Always up to date. You will be automatically informed by e-mail about new articles and publications.